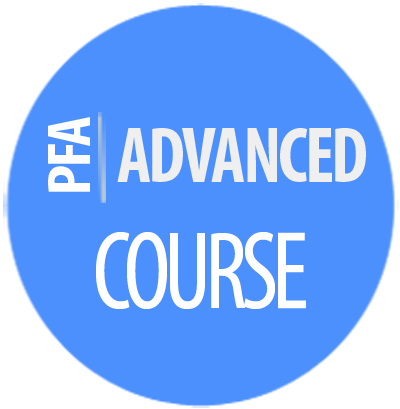 Our advanced course contains extensive curriculum designed to build on your core strategy trading course and advance your trading knowledge much further than a conventional thought process. You will learn in depth methods used by many investors on a daily basis. Each aspect of analyzing the financial markets will be broken down using pure logic, especially including how to trade with a forward looking approach based on institutional order flow analysis. 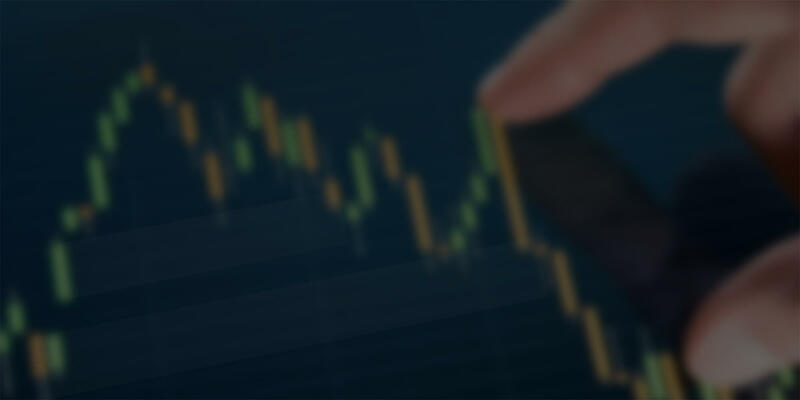 This program will teach you how to analyze price action using IF, THEN, ELSE scenarios to remove your subjectivity. Differentiate manipulation from potential market turning points using definitive order flow and price reading techniques. The course includes training videos, tutorials, step by step guide, PDF's and more. "You're About To Expand your Knowledge on the Financial Markets through our Advanced Trading Course Program"